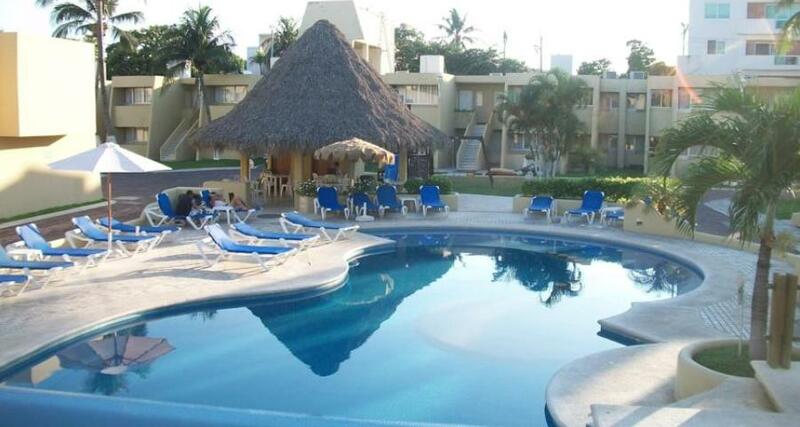 Hotel Suites Mediterraneo is a 3* hotel located in Boca del Rio, Mexico. It features 135 rooms and swimming pools. Enjoy a wonderful vacation at the affordable and inviting Hotel Suites Mediterraneo, with its 100% family-friendly atmosphere. Make the most of every minute of your stay, thanks to convenient amenities, comfortable guestrooms with ocean views, a peaceful atmosphere, an excellent location and warm hospitality. This hotel is an ideal option for an exceptional stay in Veracruz.